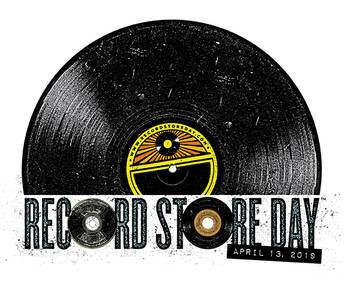 We are extremely excited for Record Store Day 2019. We will be carrying the RSD Limited and Exclusive Releases as well as some tasty rare and out-of print items. We’ll also be producing a special and very limited T-Shirt to celebrate the day.